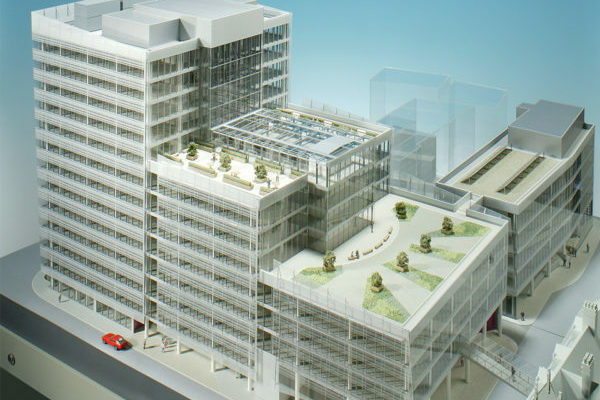 300,000sqft of BREEAM excellent accredited modern commercial accommodation spread over 12 storeys with a public access facility on the ground floor at the heart of the building. 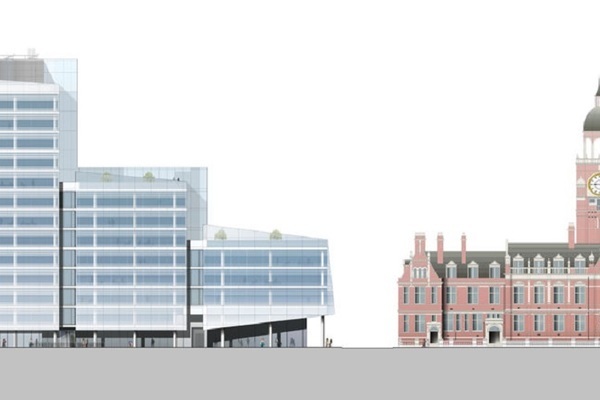 Our design for Bernard Weatherill House creates a building for the community that transforms the traditional perception of council offices into that of a thriving Civic Centre. 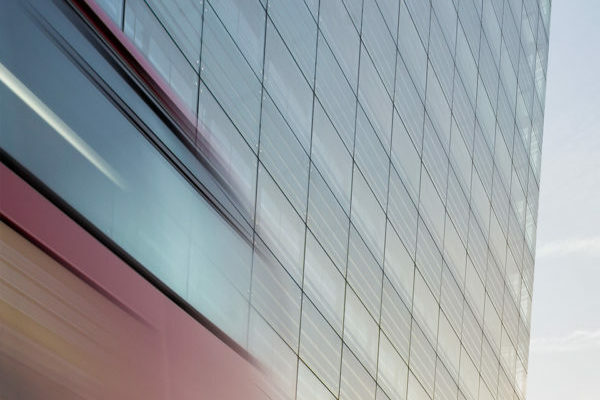 The development provides 300,000 sq ft of modern commercial accommodation over thirteen storeys combined with a new public access facility at ground floor in the heart of the building. The scheme includes a dedicated conference centre, health suite, meeting room suite, union facilities, staff canteen and external amenity spaces. 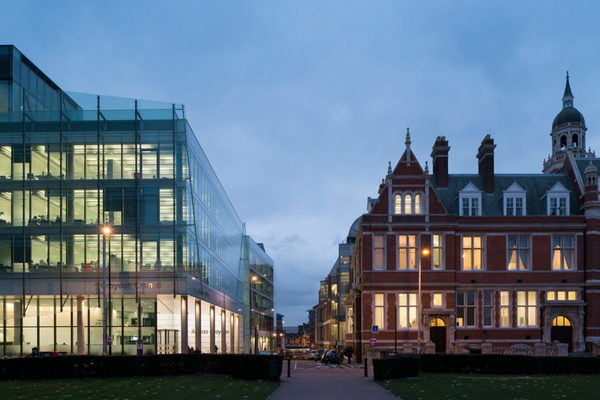 The building is located adjacent to the Grade II listed Victorian Town Hall and forms a revitalised civic hub in the centre of Croydon. The stepped building form was derived in response to the scale of the Town Hall, complementing rather than dominating its neighbour and gave opportunity for usable roof terraces, which provide external amenity space at upper levels. 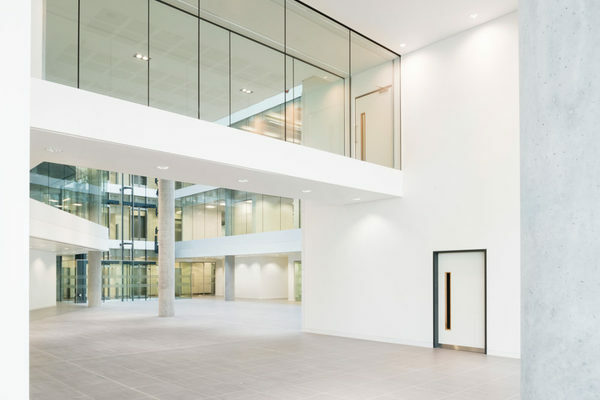 Office floors are located around a central atrium, which rises to form an internal winter garden at the top connecting with the upper roof terraces. 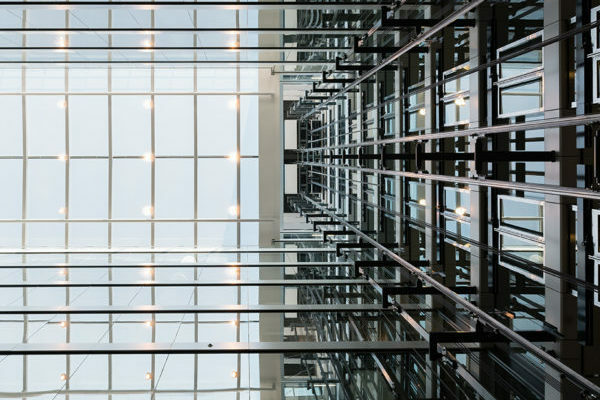 A fully glazed scenic lift shaft continues up through the atrium roof to serve the top storeys of the tower block providing views across the Borough. 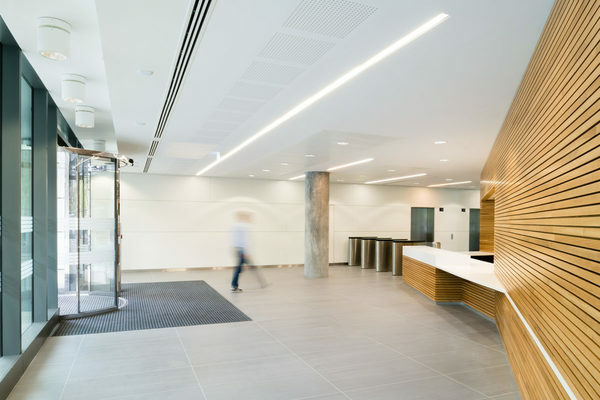 We worked closely with the council to understand the nature of the accommodation they required, particularly its interface with the public and their vision for new workplace strategies. We focused the public entrance opposite the Town Hall, visible from both Queens Gardens and the High Street, improving connectivity between them and enhancing the local area as a whole. 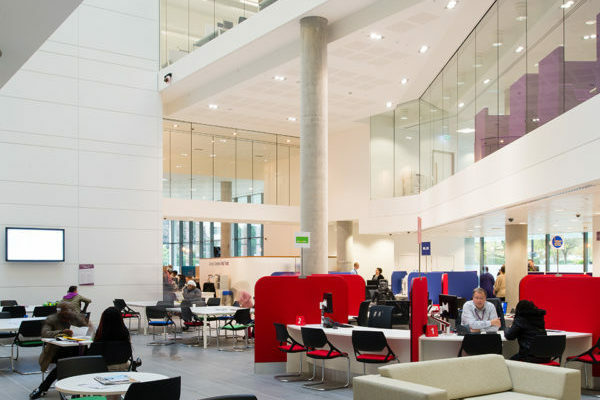 The public is brought into the heart of the building, giving life to the base of the atrium and providing views into the council offices. 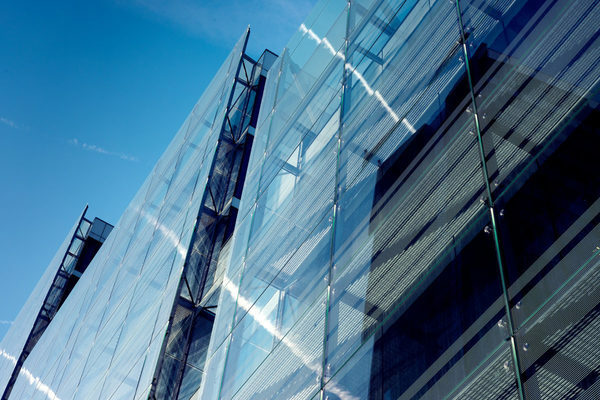 A fully glazed twin skin climate wall façade provides both thermal buffering and passive solar shading and works in tandem with active multi service chilled beams and exposed concrete soffits to reduce the building’s overall energy demand. 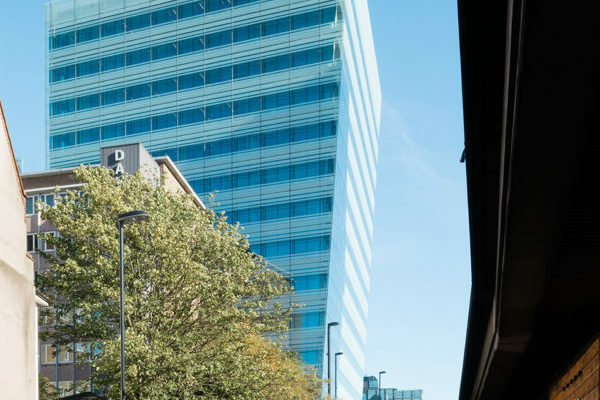 Coupled with the use of CHP, green roofs, PV cells and rainwater harvesting, the building has achieved BREEAM Excellent. A crisp but limited palette of colours and materials provides a coherent theme both inside and out and forms a clean, sophisticated environment for the council’s accommodation. Bernard Weatherill House was part of the first phase of a public private urban regeneration partnership between Croydon Council and John Laing. 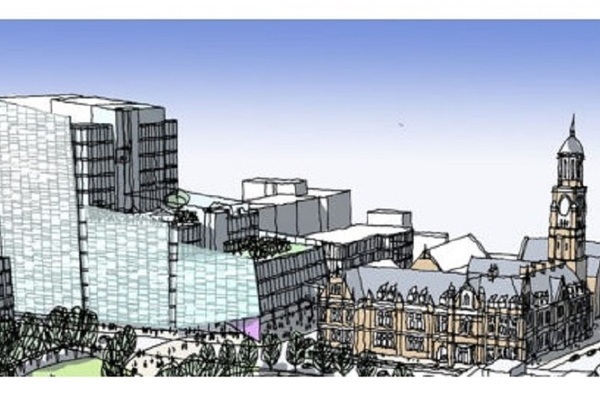 Croydon is the first borough in the UK to pioneer this type of model. 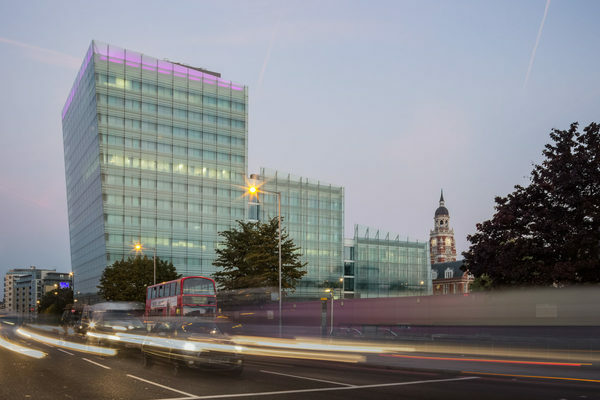 This first phase of the partnership will act as a catalyst for the wider regeneration of the town centre, providing a strong sense of identity and presence within Croydon's revitalised civic hub.